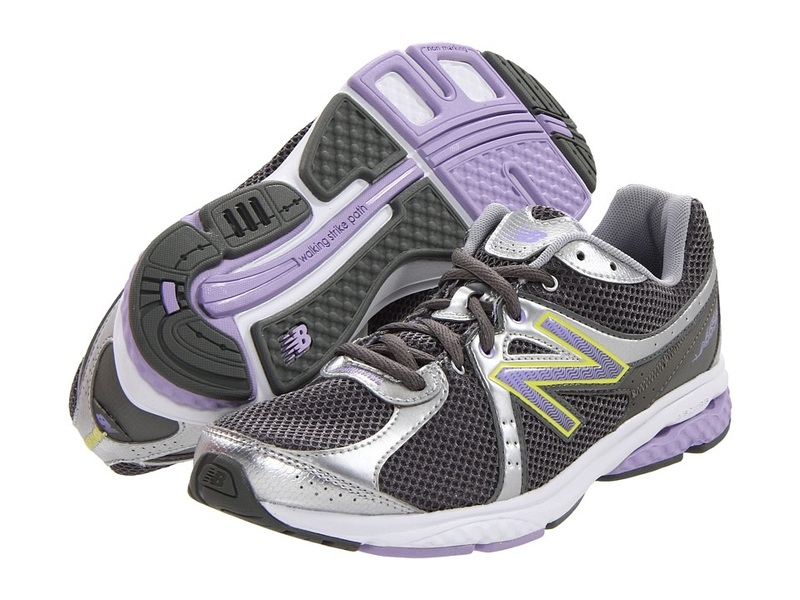 NEW BALANCE WW665 Women's Fitness Walking Sneaker has lightweight mesh upper with synthetic overlays for breathability and comfort. ABZORB® midsole provide cushioning in the midfoot exceptional shock absorption. Mesh lining and a walking-specific insole for cushioning and added impact protection. Central lacing closure for optimal fit. Walking Strike Path stabilizes the foot through the natural gait cycle. Non-marking rubber outsole for enhanced grip. Available in Narrow and Wide widths.